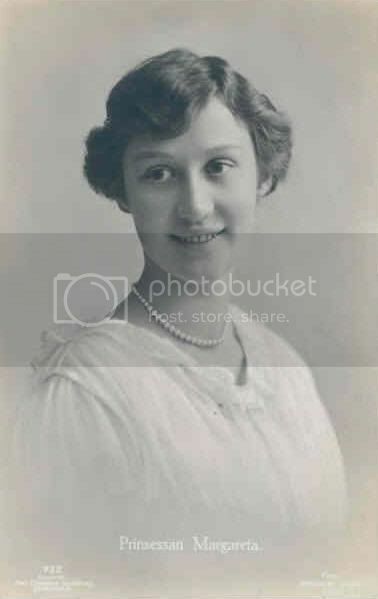 She was born Princess Margaretha (or Margareta) of Sweden, June 25 1899 and was the eldest child of Prince Carl (1861-1951), Duke of Westrogothia and Ingeborg (1878-1958), born princess of Denmark. By her mother, she was the granddaughter of King Frederik VIII of Denmark. 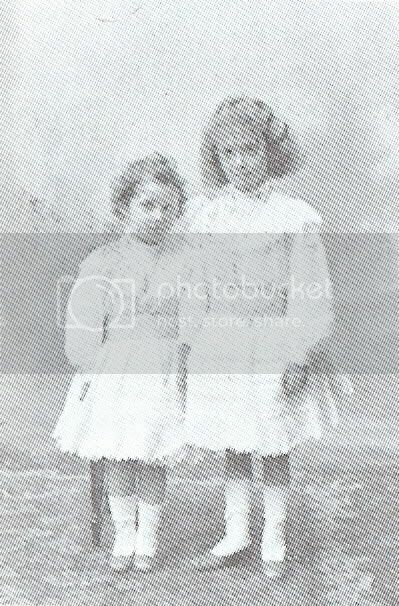 She had two sisters, Martha born in 1901 and Astrid, born in 1905. 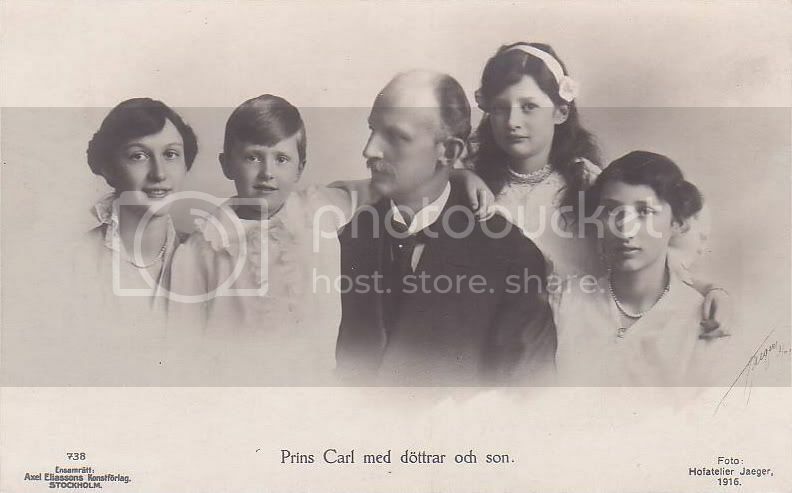 In 1911, was born a little brother, prince Carl junior. 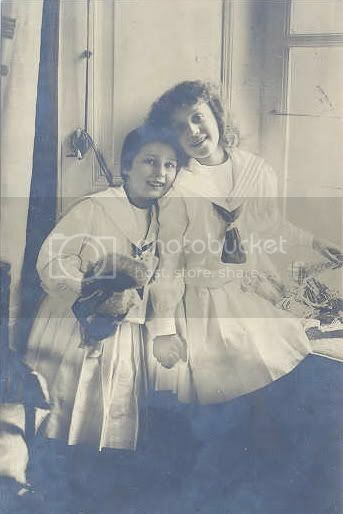 On May 22 1919, Margaretha married her cousin prince Axel of Denmark (son of Prince Valdemar and Princess Marie of Orleans) and they had two sons : George and Fleming. She died juanuary 04 1977. If somebody have others infos or pictures of this princess, he/she is welcome for post it here. So that's who Prince Axel was! He was another nephew of King Christian X! 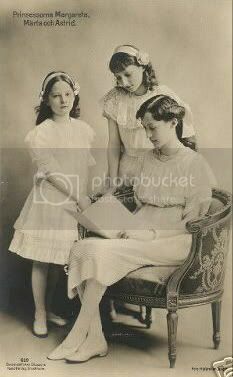 By the way, has anyone else noticed the resemblance between Duchess Ingeborg and her cousin Maud of Wales, queen of Norway? "Bernstorffshøj is on At The Palace Gardens in Gentofte and is next door to Bernstorffsparken. 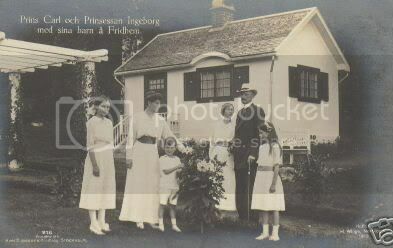 The property was originally built in the late 19th century and was a wedding gift to Prince Axel (1888-1964) in 1919. The villa burned in 1936 and was subsequently rebuilt by architect Bent Helweg- Moller. The property was in the prince's family owning up to the British embassy bought the villa in 1978 and since then, it has served as ambassador's residence." Thanks for bumping this thread. I had just forgotten about those lovely pictures! Until the end of her life the Princess attends royal Events. She was very popular among the Royals. She was the Godmother of Princess Raghnild of Norway and Princess Margaretha of Luxembourg , now Princess Niklaus of Liechtenstein. I always smile when I think of her and her husband. It was said by their mothers that they couldn't be left alone in a furnished room because they were so in love. A rarity among high born marriages back then. Their son George married Queen Elizabeth's cousin Anne. Anne's father was the queen mum's elder brother John (she is the sister of the 2 'hidden cousins.) Anne was first married to Thomas Anson, Earl of Lichfield. Her son Patrick was the well-known royal photographer Patrick Anson (among other things he shot the wedding of Charles and Diana). Her and Georg lived in London where he worked in defense, and had no children together. Their other son is Count Fleming of Rosenberg. He married morgantically and lost his title. Through him, Margaretha has four grandchildren, ten great-grandchildren and currently four great-great grandchildren. Margaretha was alive for the birth of 2 of her great-grandchildren. Fleming and his wife Ruth who were often seen at royal events. He died in 2002, Ruth in 2010. Thanks a lot for your informations. Prince Axel is the only of Prince Valdemar's Sons who married a Royal Highness and kept his tittle of Prince of Denmark. Axel's sister Margaret married Prince Rene of Bourbon-Parma. He was the younger brother of Prince Xavier who was Duke of Parma. Xavier was the grandfather of the current Duke of Parma. Rene an Margaret's daughter Anne is married to King Michael of Romania. Their son Michel is the second husband of Princess Maria Pia of Savoy (also his second marriage). Valdemar was the youngest of six. His two brothers were kings of Denmark and Greece. His sisters were Queen consort of the UK, crown princess of Hannover (in title only as FIL deprived of his throne) and Empress of Russia. His own wife was Marie of Orleans, daughter of the Duke of Chartres and Francois of Orleans. His sons had little chance to see a throne, so they likely felt no need to seek royal approval to marry. Do you think Prince Axel who liked such a lot wearing uniforms and decorations was happy with the weddings of his 2 sons Georg with a divorcee and Fleming with a communor? I believe that you're mixing two generations together. 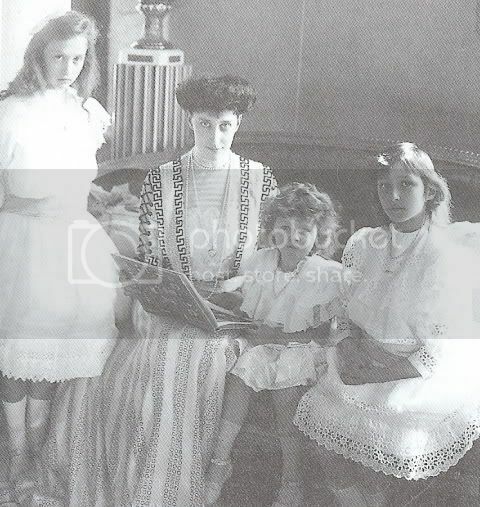 Alexandra (queen of the UK) and Dagmar (empress of Russia) be his aunts, and not his sisters. And it also would have been his uncle, and not his brother, who was the king of Greece. One of Valdemar's brothers were king of Norway though. And baby of the family, Prince Valdemar. So yes, his 2 brothers were kings of Denmark and Greece, and his sisters were consorts of Russia and the UK and CP of Hannover. Did you think I was referring to Axel and not his father? Yes, Alexandra and the others would be his Aunts and Uncles not siblings. But I specifically mentioned I was speaking about Valdemar. As far as I can tell you seem to be mixing up Valdemar with one of his cousins. Frederick VIII, his brother, had 8 children. Christian X of Denmark and Harald VII of Norway were his eldest sons. They had 2 younger brothers Harald and Gustav, were you mixing Valdemar up with one of them???? 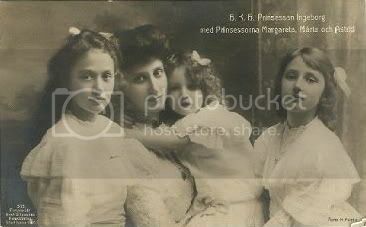 Because they had a brother who was king of Norway and Dagmar and Alexandra were their aunts. Gustav never had children, so I would suspect you are confusing Valdemar with Harald (one born Harald, Harald VII was born Carl of Denmark). Prince Axel visited Charlie Chaplin in 1919.